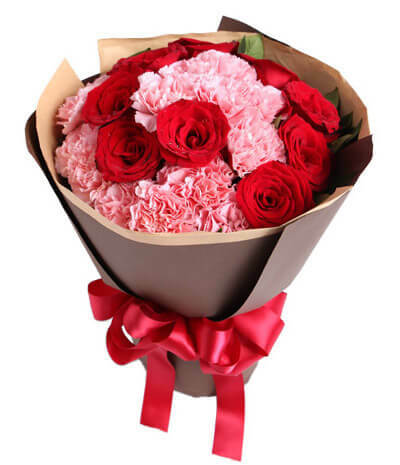 She's the best, she's the greatest, and she's your Queen! 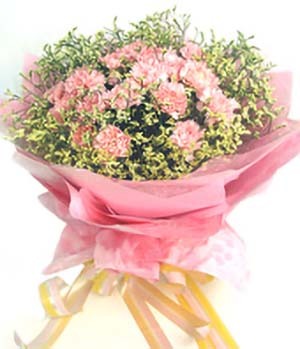 Spoil and pamper the most important woman in the world. 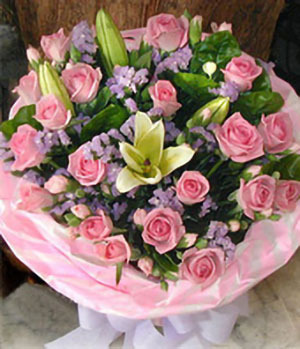 I love you MUM! 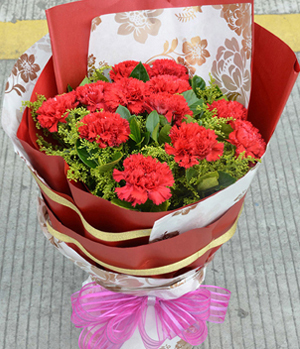 Mother's flowers delivery China is available. 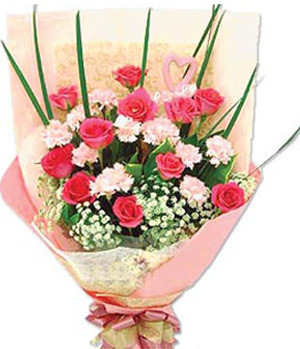 To celebrate mother's day with our beautiful flowers and your heartfelt messages as a special gift for your mother to return for a mother's love. 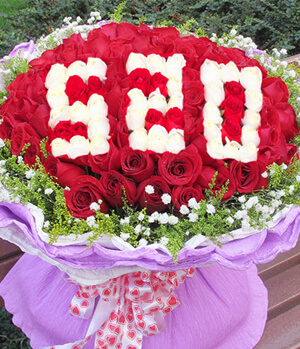 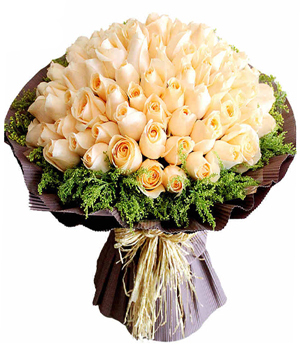 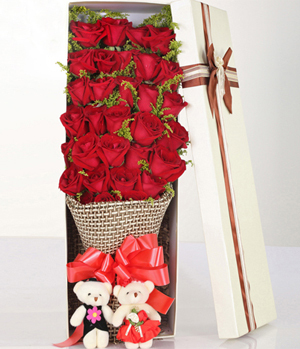 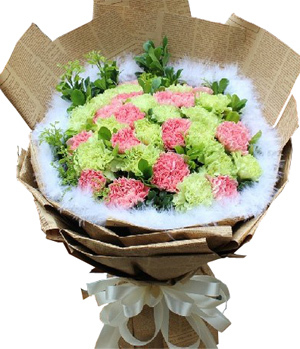 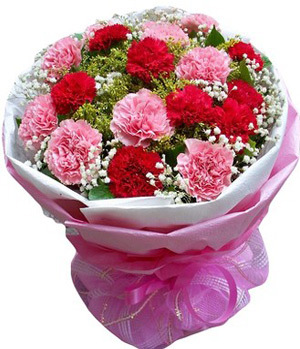 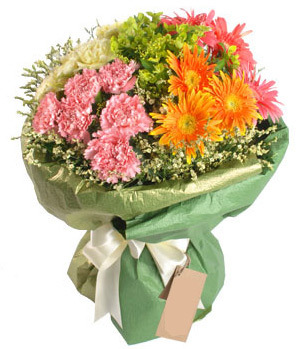 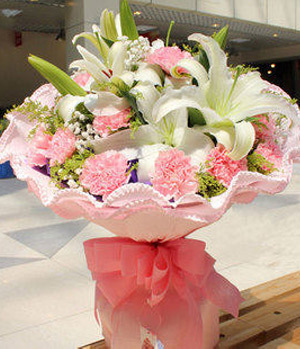 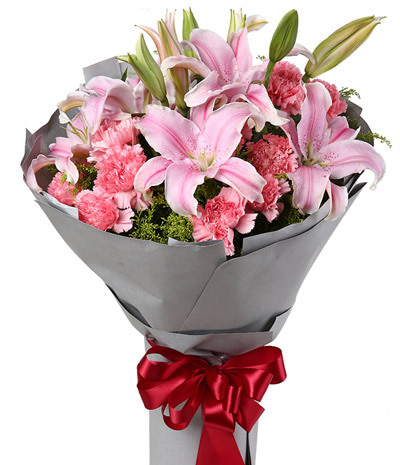 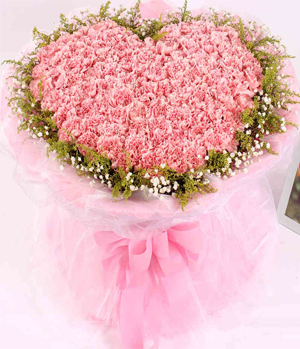 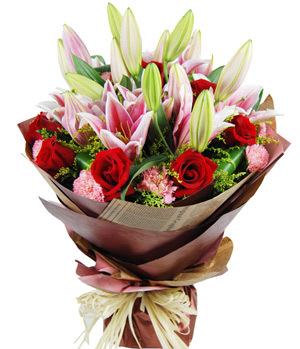 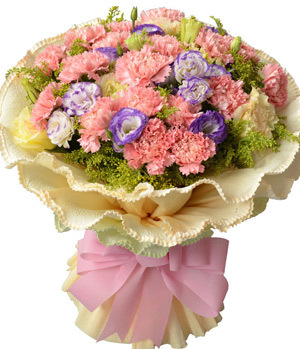 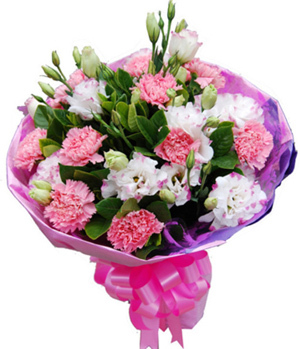 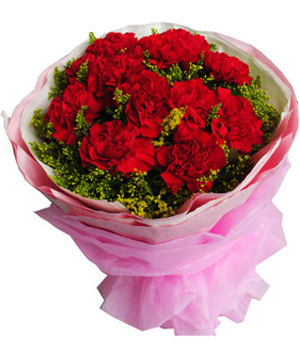 Get flowers for mother is easy and safe at Chinaflower214, you can rest assured that flowers delivered are fresh, on time with reasonable prices, top Chinese local florists help you realize. 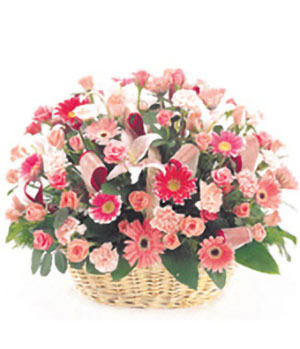 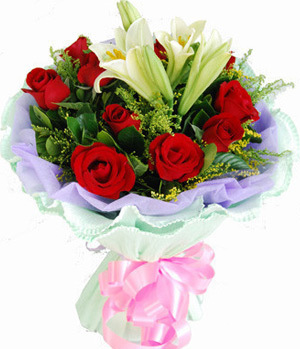 Send mothers day flowers, gift to China, make your mother smile today!